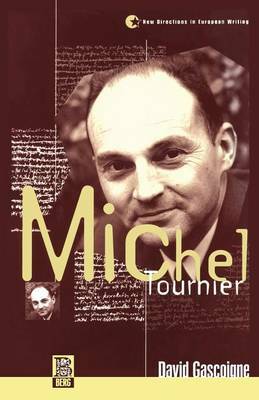 This intriguing book provides a up-to-date introduction to the works of Michel Tournier, arguably the most internationally influential French novelist of the last 25 years. His novels have been widely translated and have often provoked controversy and incurred charges of perversion. This study examines the nature of the attack which Tournier mounts on many of the norms and assumptions of Western culture and his often startling reinterpretation of the mythologies which have nourished and sustained it. His critical review of contemporary culture places him in a radical tradition of French writers and aligns him with contemporaries such as Barthes, Foucault and some aspects of post-modernist thinking. This is the first study to provide a full picture of Tournier not just as a novelist but also as a prophet and dissenter who brings creative disruption to bear on what he views as deeply rooted repressive structures of thinking and feeling.